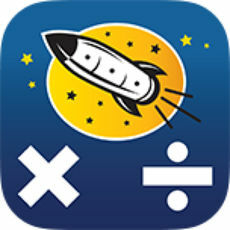 Rocket Math believes that students are motivated by seeing their own learning and success. They love learning math facts because it makes doing math much easier. 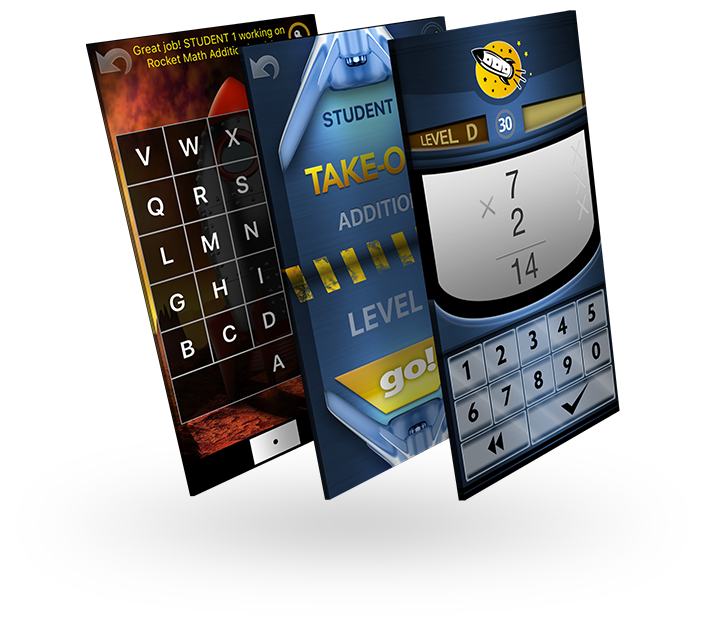 Not just a game, you can see how Rocket Math actually teaches. 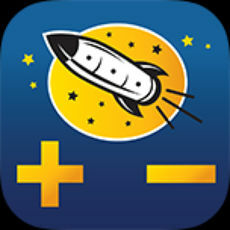 Rocket Math believes all students can learn math. And it doesn’t need to be hard. 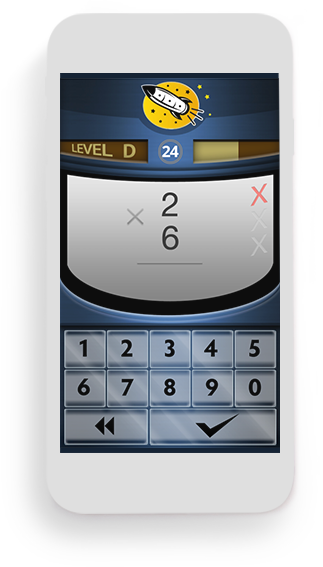 Scientifically designed for success, this game offers a way to teach kids math so that they can enjoy it, do it well, and do it quickly. NOTE: Children can login and play from any device, anywhere, any time of day! They cannot help but learn their math facts from playing this game. Turn the pain of math into the pride of accomplishment! 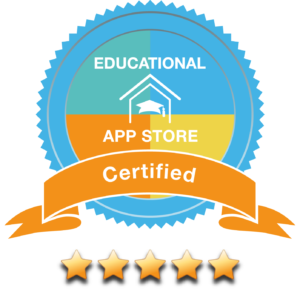 Give your child the most important tool for math success! Parents, individual teachers or school administrators can create an account. 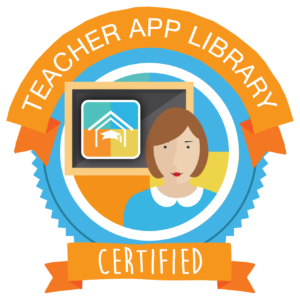 After buying seats for the subscription, the purchaser (or a delegated teacher) can then assign students, set up their login credentials and place them into a Learning Track. 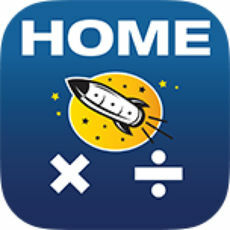 The owner goes to admin.rocketmath.com to create the account (free), and goes back there to purchase seats, add student logins, and monitor student progress. Annually $3.89 for one, but 100 or more seats are $1 each/year. Schools can use POs. Owner or delegate assigns seats to students by creating login credentials. Schools use a csv file to upload the student credentials. 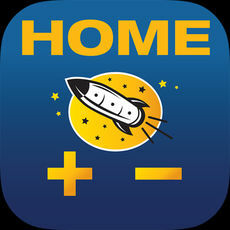 Give student(s) login info to sign-in at play.rocketmath.com and learn. You can be placed into one of ten learning tracks: the basic 1s through 9s for add, subtract, multiply or divide, but also Add to 20, Subtract from 20, Fact Families, and 10s-11s-12s. Click to see the problems in the tracks. Within each Learning Track there are 26 levels, A to Z, and each level has three achievements; the Take-Off, achieving Orbit, and going into the Universe. This game is very intense. If you are able to play for ten minutes, you have to take a 30 minute break, even if you want to keep playing. Any time you can’t answer a fact in 3 seconds, the problem and answer are given by Mission Control, and you have to prove you’ve learned it. 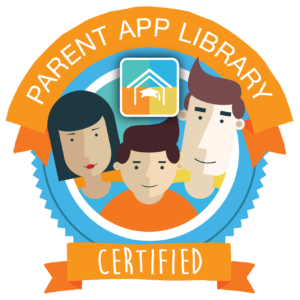 Parents, administrators or individual teachers can purchase subscriptions. The purchaser can then assign students, place them in Learning Tracks, and review their progress from their dashboard. School administrators can delegate the management of students to particular teachers. 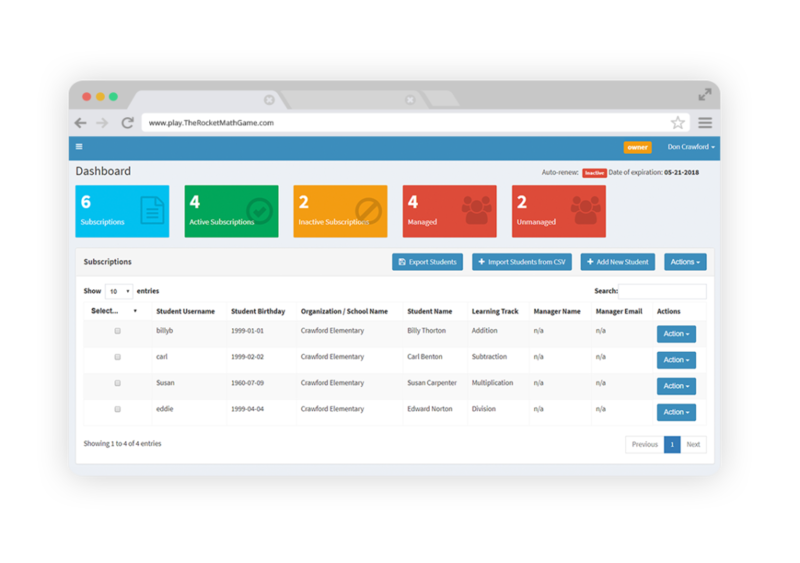 The dashboard shows at all times the number of available subscriptions, how many are active, how many are assigned to teachers. 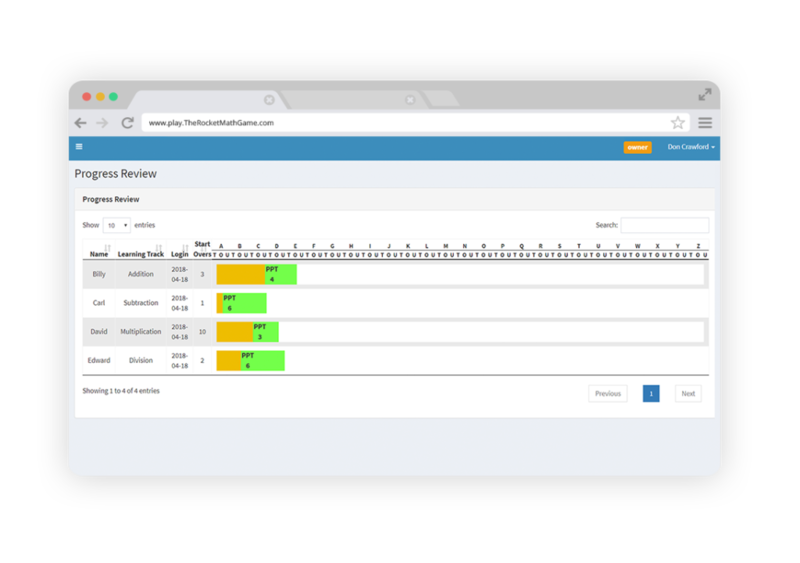 See the progress of any student or group of students by selecting them and choosing “Review Progress” from the menu. A bar graph shows how they are progressing. Don’t need a plan with multiple seats and the ability to track student progress? Check out the iOS app instead!